Kids and fans alike can imagine the biggest battles and missions in the Star Wars saga with figures from Star Wars The Black Series! With exquisite features and decoration, this series embodies the quality and realism that Star Wars devotees love. 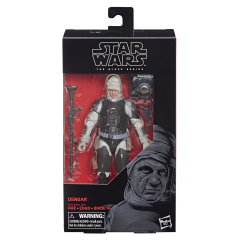 Crude and slovenly, Dengar was nonetheless an effective bounty hunter. 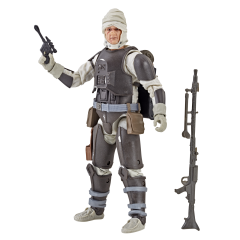 While some hunters prided themselves on finesse and style, Dengar preferred firepower and destruction. 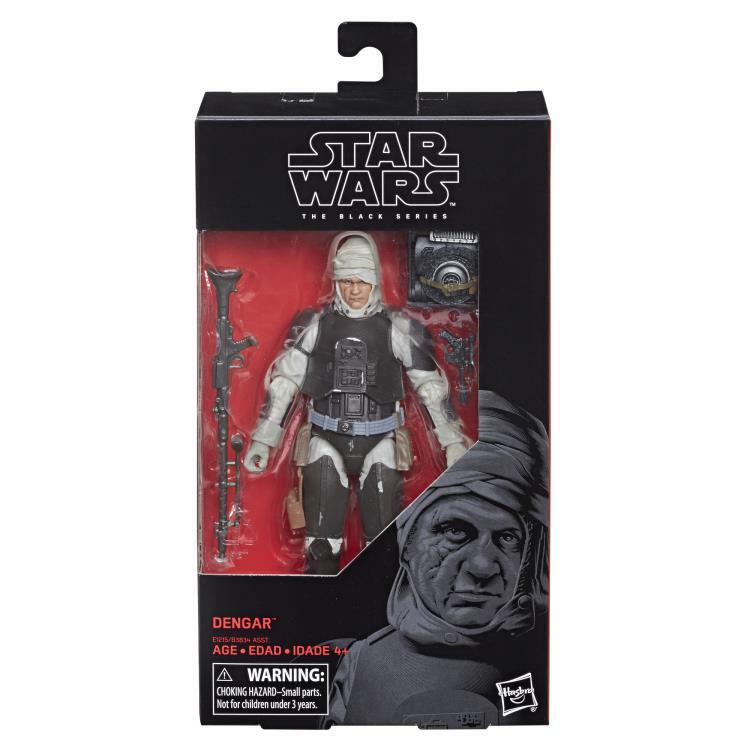 Despite his scruffy-looking and battered exterior, Dengar thought highly of himself, enough to make blunt passes at shapely females that caught his eye. 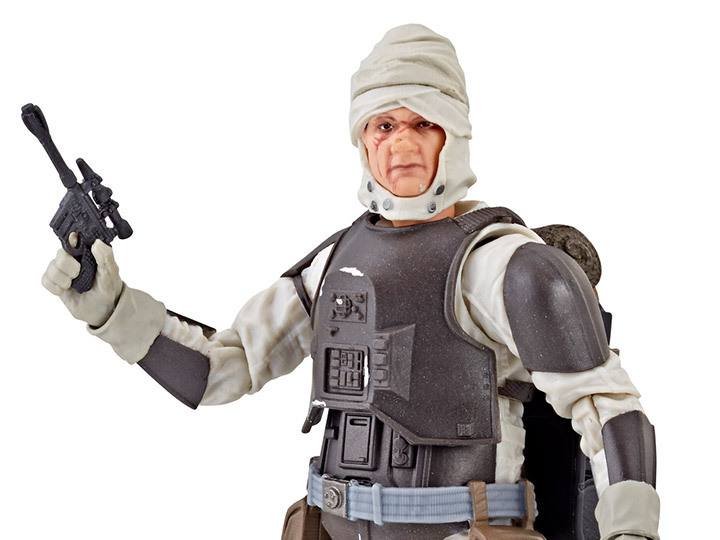 This 6-inch-scale Dengar figure is carefully detailed to look like the character from Star Wars: The Empire Strikes Back. 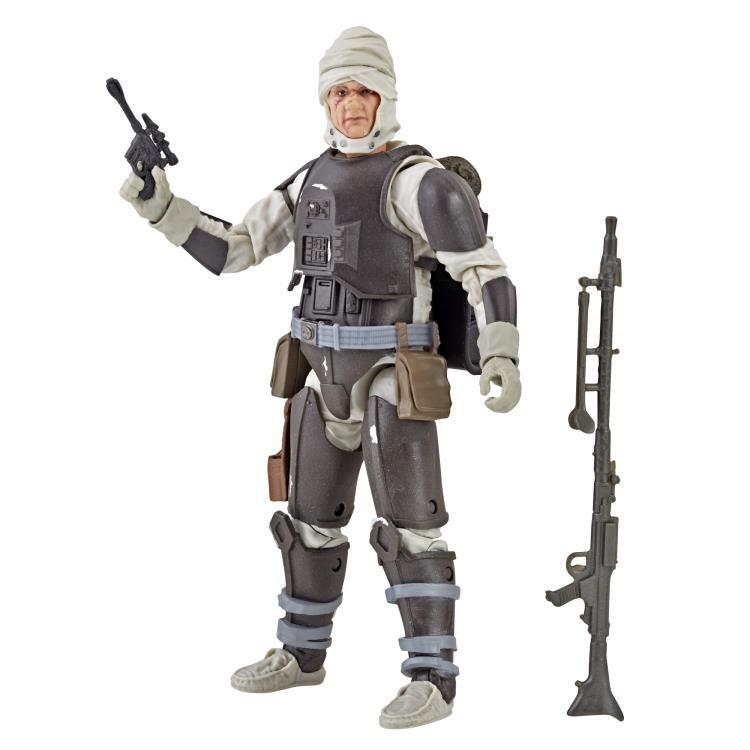 This figure features premium detail and multiple points of articulation.